Dental porcelain crowns are covering that encases the entire tooth surface restoring it to its original shape and size. Dental porcelain crowns protects and strengthens tooth structure that cannot be restored with fillings or other types of restorations. What does getting Dental porcelain crowns involve? 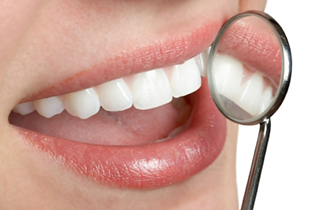 Dental porcelain crowns procedure usually requires two appointments. 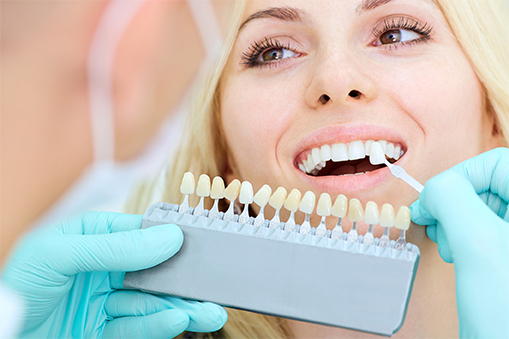 Your first appointment will include taking several highly accurate molds (or impressions) that will be used to create your custom dental porcelain crowns. A mold will also be used to create a temporary crown which will stay on your tooth for approximately two weeks until your new crown is fabricated by a dental laboratory.